I love so much about autumn, the bright skies, the low sun and the amazing colours of the leaves. Less pleasant is the knowledge that every day brings us closer to winter. I used to dread the dark , gloomy days leading up to Christmas. These days I have put a “survival mechanism” into place, which begins with the household decoration for halloween and bonfire night (it helps that Mr T’s birthday is 30th October and so an excellent excuse to go to town with themed garlands, candles and a bit of greenery hung around the house! 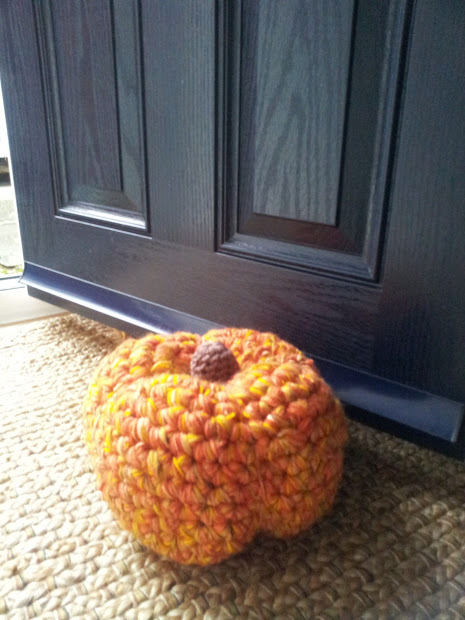 This year pumpkins have been a very definite theme, topped off with my latest “creation” the overstuffed pumpkin doorstop. 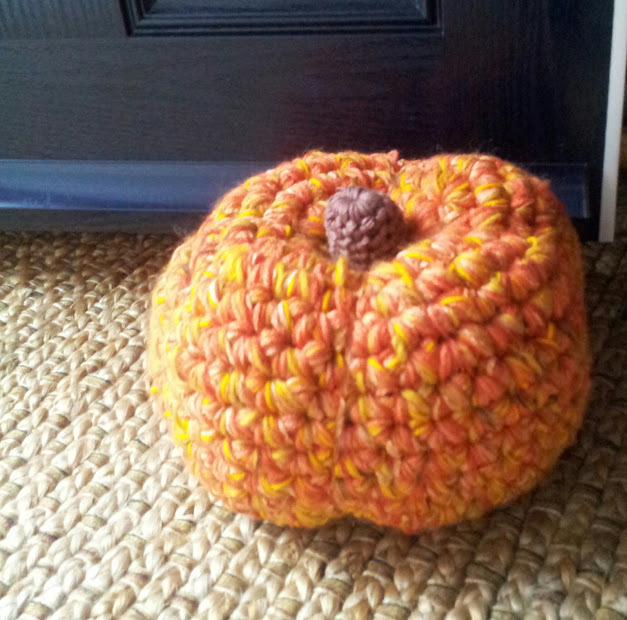 After teaching a “Make your own pumpkin” amigurumi class at Nettle I was inspired to gather together all my suitably coloured odds and ends, grab a big hook and make this very practical doorstop. You can easily make on too and there is a “cheat sheet” at the bottom of this post so you can adjust the pattern to suit what you have. 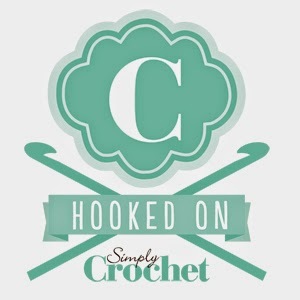 (Written in UK crochet terms). Locking stitch marker (use this to mark the last stitch of each row). 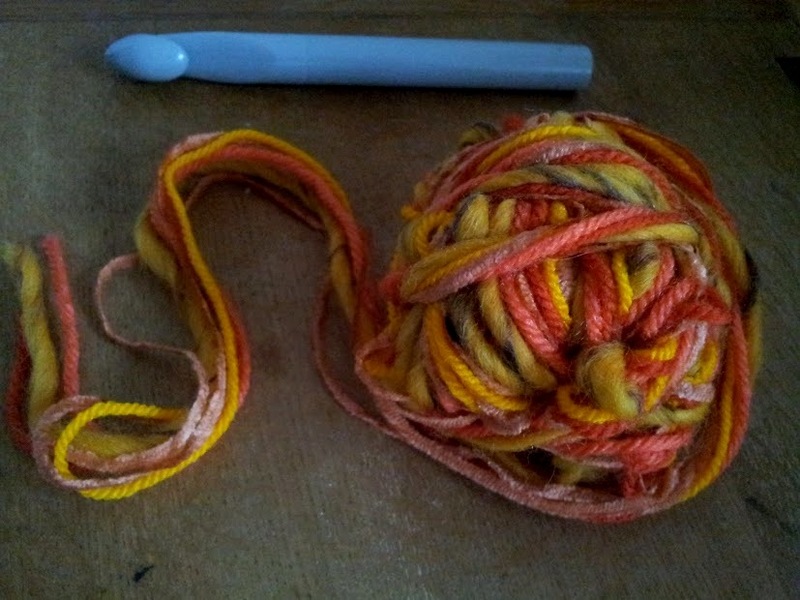 A long length of strong orange yarn to wrap around the pumpkin to make the segments. 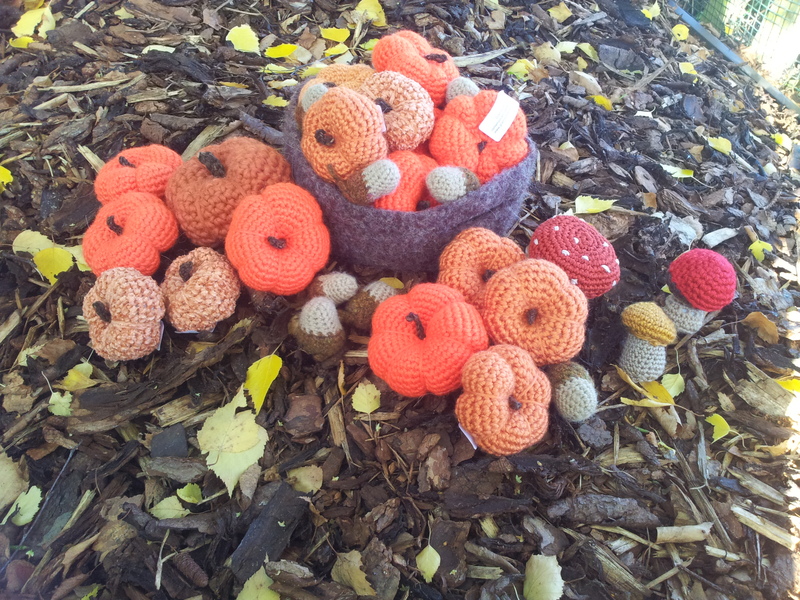 The pumpkin is worked with multiple strands of yarn, I used a combination of dk and aran weight from my stash – see cheat cheat below for helpful hints. 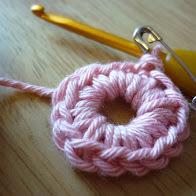 Working with multiple strands of yarn make 6 ch, join with a slip stitch to make a ring. Do not close the hole – you need to insert the stalk later. Rounds 8 – 15: 1 dc in each dc around. Stuff the pumpkin, adding the fibre fill around the edges, so that the centre of the pumpkin is free of stuffing – this way you can insert the bodkin more easily to create the segments. To make the segments: Thread the yarn set aside at the beginning and sew to the last round of the pumpkin to secure; insert the thread into the pumpkin, drawing it through the top, wrap it around the side of the pumpkin and back through the base hole, pulling tight to create the first segment. repeat 5 or six times depending on how many segments you want your pumpkin to have. Sew the yarn securely the base of the pumpkin. Using the multiple strands and large hook, follow rounds 1 – 3 as above to make a small circle for the base of the pumpkin. Sew this in place. Make the stalk: With brown yarn and smaller hook make 6 ch, join with a slip stitch to make a ring. Round 2 onwards: 1 dc in each dc around. Continue working in a spiral until the stalk measures 6 cm. Stuff lightly with fibre fill and insert into the top hole of the pumpkin. Sew into place. You can use any combination of yarns to create the multiple strand working yarn and any size hook. The more strands you use, the larger the hook needs to be. If you adjust the hook size, you’ll need to work more or fewer increase rounds. 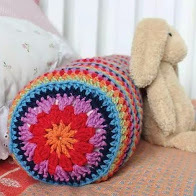 To work more increase rounds, simply continue to make 6 increases on each round, by working one more stitch before the increase on each round. Make a taller pumpkin by working more straight rounds before beginning to decrease. When stuffing, pull the fibre fill into long “sausages” and form into a doughnut shape before filling – this helps to avoid overstuffing the centre. Leaving a larger hole at the base before stuffing helps you to stuff and create the segments using a standard bodkin as you can get your hand right inside – much less fiddly!! You could make a much bigger pumpkin and use it as a footstool. Pinning it! They are absolutely adorable! I like the idea of the Cheat Sheet. I’ve not seen it done like that before.